Home » Our Blog » How to Calculate Power to Weight Ratio Cycling? 3 Tips and Ways! 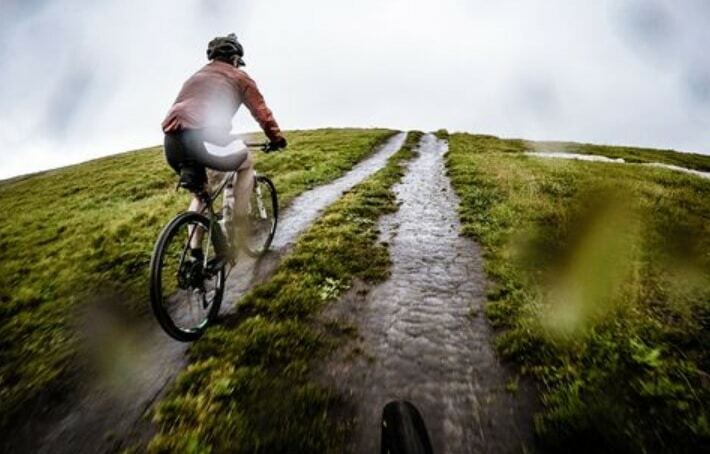 The power to weight ratio or PWR is a frequently quoted phrase when it comes to cycling, especially for bikers and cyclists who are usually struggling when riding on steep terrains. It is also one of the most important formulas for a lot of cycling contenders. Furthermore, the PWR is also considered a great level when it comes to cycling. It is a measurement that allows a comparison between the abilities of cyclists that varies in size. Simply put, the power to weight ratio is a way to compare two cyclists of different size or weight, and predict which one is more likely to go uphill at a faster rate. 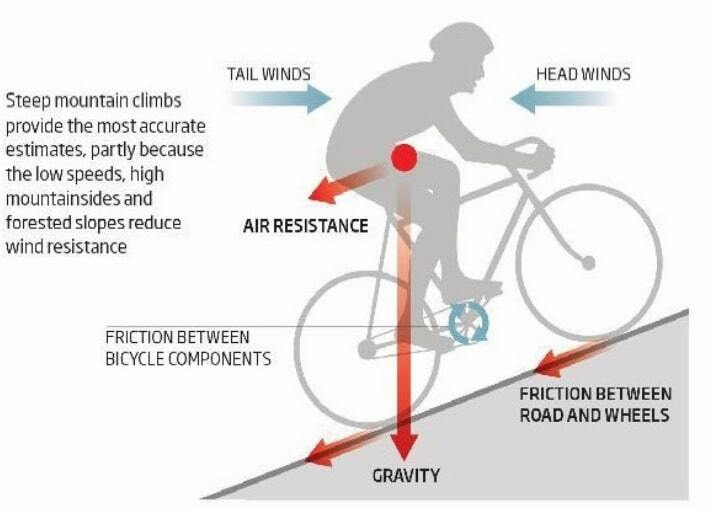 Cyclists and riders that have a higher PWR value will have a more significant advantage when it comes to riding on a steep and mountainous terrain. PWR is a critical performance marker and here are the things you need to know about it. Calculating the power to weight ratio is easy. You simply get your average power for a given time and divide it by your weight in kilograms. That will provide you with the PWR for that given duration. What Makes a Good Power to Weight Ratio? What constitutes a good PWR? Generally, a lighter rider would be better. However, a cyclist can also be too light which won’t be good at all. A good PWR will mainly depend on the period as well as the level, or the type of cyclist you are. Professional cyclists and riders tend to have superior PWR value regardless of the period. 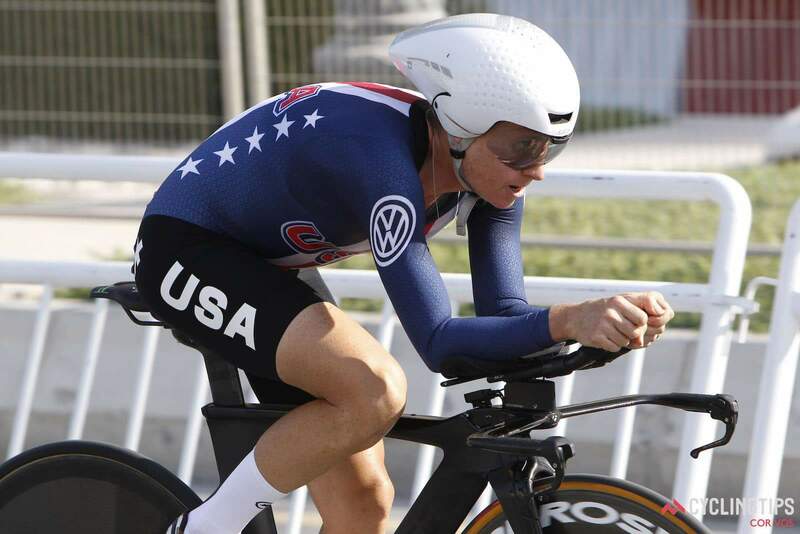 That is because pro cyclists tend to ride at their near maximum capacity with a much lesser build-up of metabolites that causes muscle fatigue compared to amateur and recreational cyclists. Cyclists that are bigger and larger have more muscles and can most likely provide a greater power output. Yet, that also means they have more mass that can drag them when riding uphill. On the other hand, riders with a smaller build have a lesser mass to accelerate that can take them down with gravity. However, they carry less muscle which means they create a slightly lower power output. The PWR value makes the biggest difference whenever you need to climb a slope. Bike climbers usually tend to find their PWR of most use at most crucial climbs which are at the steepest part of the hill. A high PWR allows you to accelerate sharply whenever the grade becomes too steep. Essentially, the hillier the terrain is, the PWR value becomes more important. PWR also makes the biggest difference whenever you need to accelerate which is why a lot of sprinters also try to keep themselves lean and achieve a high PWR ratio. The PWR will only be affected by two factors, your weight, and your power output. There are three ways you can improve and increase your PWR value by only altering these two. Increase Power Output While Maintaining Your Weight: If you try to increase your power output even without losing some of your weight, your PWR value will still increase significantly. Maintain Power Output While Decreasing Your Weight: If you can only maintain your power output, but you can find ways to decrease your weight, the PWR value you get afterwards will still increase a bit. Increase Power Output While Simultaneously Decreasing Your Weight: The best way for you to increase your PWR value is to alter both weight and power output factors the best way. You can increase your power output while also decreasing your weight and the PWR value that will result will be significantly doubled compared to when you are only going to alter one factor at a time. In addition, if you increase your power output but your weight also increases at the same rate, your PWR value will not improve and will stay the same. The same goes for riders who lose a significant amount of weight but also experience a drop in their maximum power output. Increasing power, reducing your body weight, or a combination of both can significantly increase your PWR value. So, how can you achieve these things the best way? Improving and increasing your PWR value will mainly depend on your riding background. Ride More Miles: If you are a beginner or a novice in cycling, you can improve your PWR value by simply riding more miles. Aside from it can boost your aerobic fitness or the level of power output you can sustain, it can also help you lose a significant amount of body fat.This way, you get the best of both worlds – increasing your power output and decreasing your body weight. Do Some Specific Training for Better Power Output: However, for more experienced cyclists, merely increasing the miles you are going for will not significantly increase the PWR value. Adding more miles to your already very long rides might help burn extra fat, but it will also give you an increased risk of muscle fatigue and burnout.In addition, trying to reduce weight if you already have low body-fat levels can lead to a loss of muscle mass. 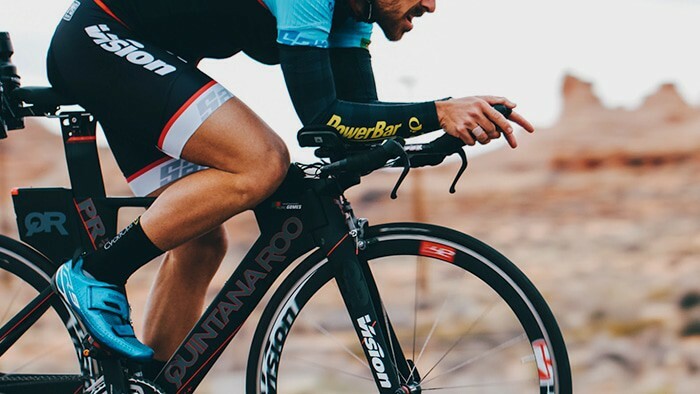 This might end up with reduced power since your muscles mainly generate it.A better option for increasing the PWR value for experienced and fitter riders is to do specific training to boost power output. It can include intervals, threshold rides, and hill repeats. Regular Weight Training: Regular weight training can also help more experienced riders to improve PWR value. It helps boost muscle efficiency as well as helping prevent muscle power loss during weight loss periods or high-volume training. Nutrition: Whatever riding capacity you have, nutrition is still a key to improve PWR value significantly. 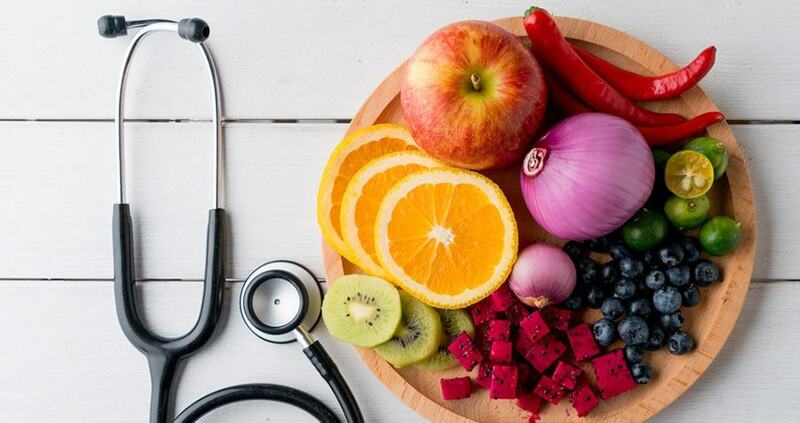 Consuming a well-balanced diet that has little amounts of fats, sugar, and processed foods will be a huge part of increasing power but decreasing your weight. Plentiful protein intake will also be necessary for repair and recovery after your training. For the elite cyclist, the main rule is to be as strong but as light as possible. That is the same principle you should follow if you want to increase your power to weight ratio.